Imagine your life in three years’ time! 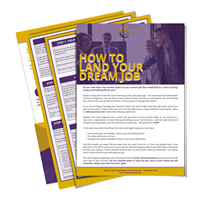 Less stress, toned body, happy family and working at your dream job………… this list could go on! 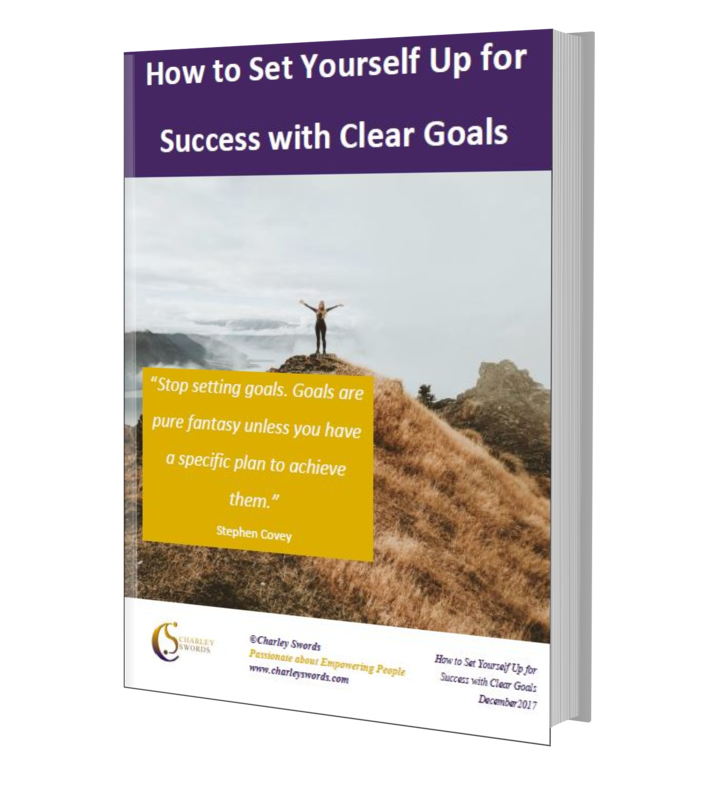 If you know what your ideal life looks like, then the action steps here will guide you in setting motivating and inspiring goals to achieve this vision! Are 25-30% of your customer complaints related to rudeness and bad attitude? 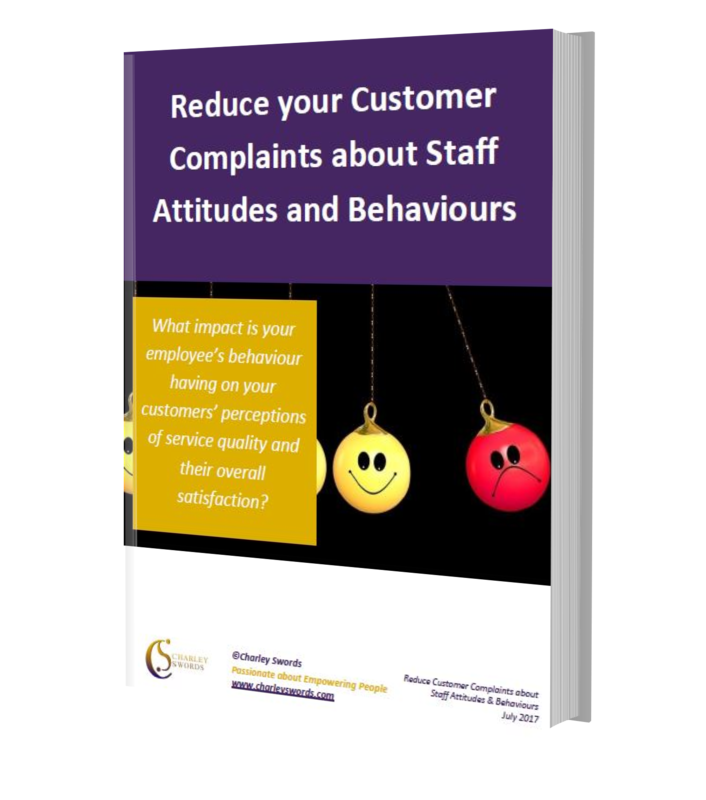 Research has proven this statistic – and if your customers have any complaints about staff attitudes and behaviours, then this book is for you. Use the matrix and many guidelines here to help you reduce these customer complaints. 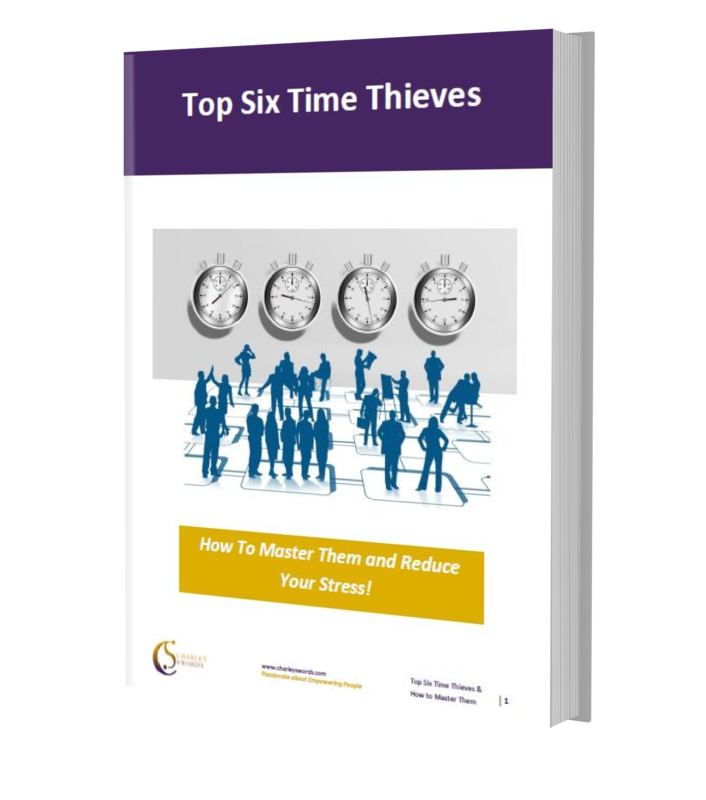 10 pages jam-packed with great tips and techniques to help you take control of your use of time during the working day and to save a few precious hours per week. And not only that, it will also help you guide your employees to do the same. Think of the savings you will make!